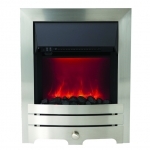 For Camberley, Lexus and Mayfair. 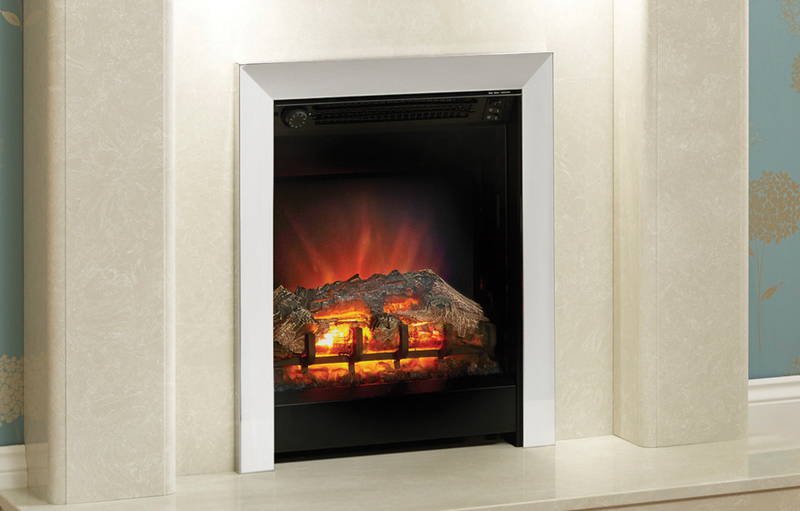 Fitted with an attractive 30mm deep trim, this exclusive range of fires can be installed into any deep rebated surround (75mm) providing a true flat wall installation – removing the need for a surface mounted spacer frame. 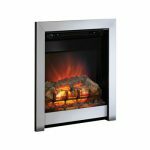 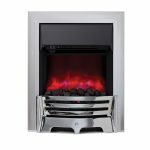 Ideal for the elderly or infirm, selected Be Modern electric fires feature easy to operate top side controls allowing the heat and flame setting to be operated from a more convenient location. 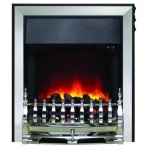 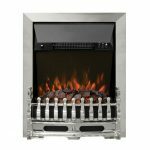 All inset electric fires are supplied with a 90mm twin spacer frame except for the Abbey, Athena, Banbury and Sensation models. 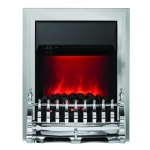 The electric fire – they use the latest LED technology emulating the natural flame to a degree of realism. 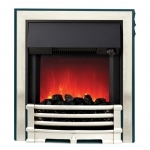 There’s no need for a chimney or flue just plug in and enjoy. 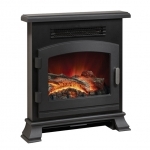 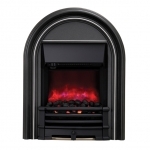 With a choice of fixing options, there will be an electric fire perfect for your home.